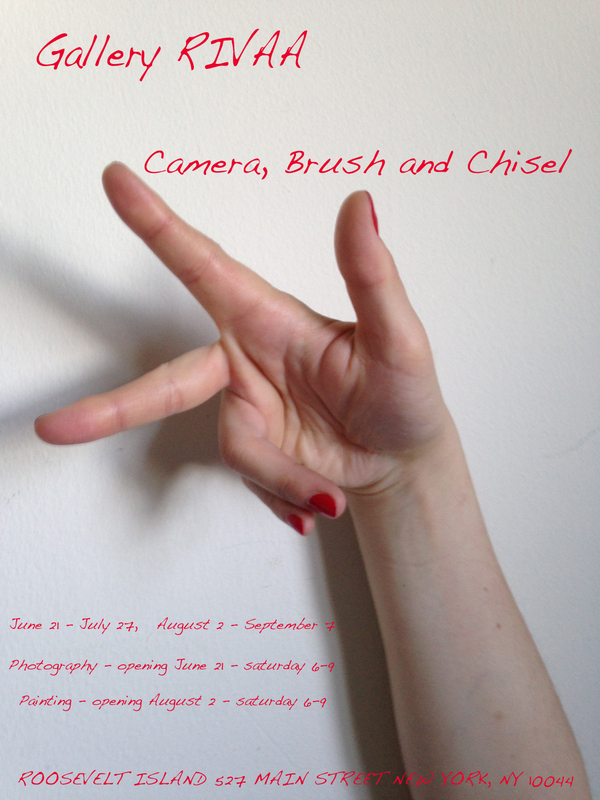 Opening reception Saturday, June 21st, 6 pm on Roosevelt Island, New York. You can reach the island by car, subway (F train, RI stop) or aerial cable car from 60th street in Manhattan. All invited.